WebAdvisor is used as a part of your registration tool. You may search course offerings, register for class sections, drop/add classes sections, view/print your current schedule, make an address and/or phone number change, view grades at the end of each semester, print your unofficial transcript, and much more. For more information on how to search and register for courses, please reference our helpful ‘how to’ instructions. Rowan-Cabarrus Community College recognizes that advising is an important part of your college education. The intent of the advising process is to develop a collaborative relationship between the student and the advisor. We want our students to feel a sense of connection, support and guidance. Advising encourages students to think critically, seek out resources, and develop an action plan, specifically an educational plan based on a program of study. 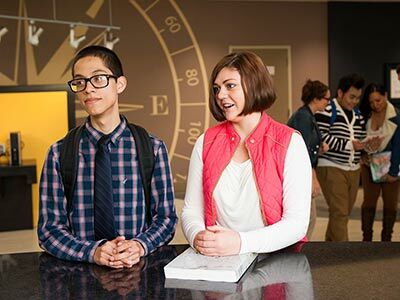 The advising process will provide you, the student with the information and encouragement needed to take personal responsibility for your program options, and make sound decisions. Our goal is for you to achieve a meaningful and successful educational experience here at Rowan-Cabarrus. 3. Need Advisor Assistance or Have Program of Study Questions? You may reach out to your program advisor if you need assistance understanding your program of study. Contact your Program Advisor for more information. 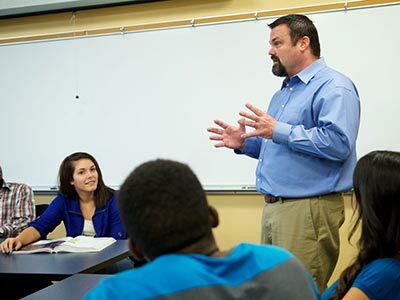 The Academic and Career Advising (ACA) Center is also available to provide students with an advising experience that strengthens the partnership between the student and the college community. For more information, see Student Advocacy Services. You may reach any of the ACA Center staff by calling 704-216-7222. If you have difficulty with any of the following while registering for your classes, see your Program Advisor or the ACA Center staff for assistance. Any other questions/concerns regarding your registration. To be considered registered, students must pay tuition and fees. There will be no individual billing statements mailed to students. Go to payment options, for more information. To avoid deletion of your schedule, it is the student’s responsibility to assure that financial aid, sponsorships, authorizations, and/or payment arrangements are made by the deadline posted for each registration period. Tuition and fees may be paid at the Navigation Station at either North or South campus.